It is not necessarily a cause for alarm, every time you see a snake in your surroundings. It may be merely passing through, further not all snakes are harmful, some are harmless to humans and pets and even helpful in maintaining a healthy rodent population and keeping other snakes away. As a general rule it is a good idea to steer clear of all snakes and to treat them with respect. It is extremely dangerous to attempt a close examination of any snake; therefore determining what type of snake it is should be left to the professionals. Most venomous snakes in the United States are pit vipers, such as copperheads and rattlesnakes. This type of snake is identifiable by their triangular shaped head and a prominent pit between the eye, the nostril and the elliptical pupils. 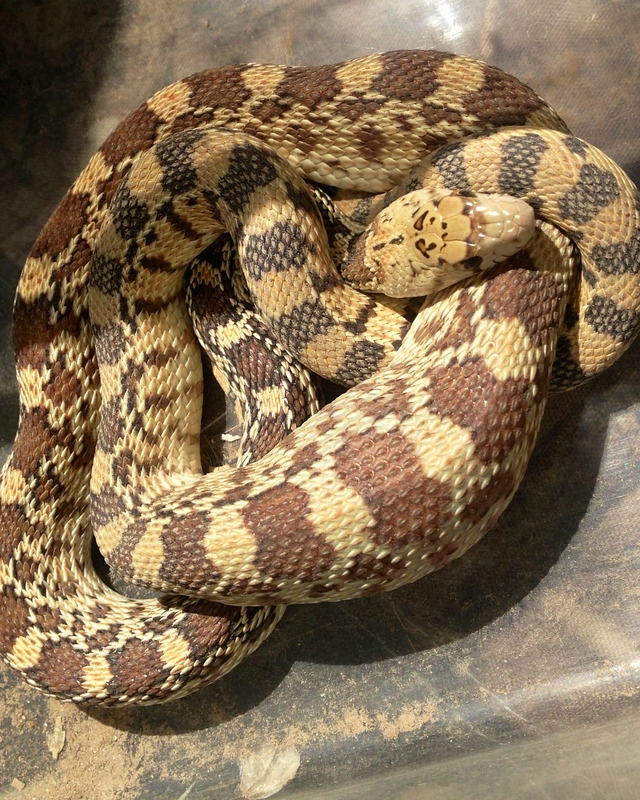 Nonvenomous snakes have narrow heads and no pit. If it is necessary to remove a snake call a professional! There are several things that can be done to make your home or business and landscape be less inviting to snakes. Remove piles of wood or other debris, keep grass trimmed, and keep vegetation from becoming overgrown. Seal any opening that lead into structures and keep a regular rodent control program. We are specialists in Rodent removal and snake proofing, we can help eliminate the possibility of entry into your home or business as well as remove any unwanted animals from the premises.